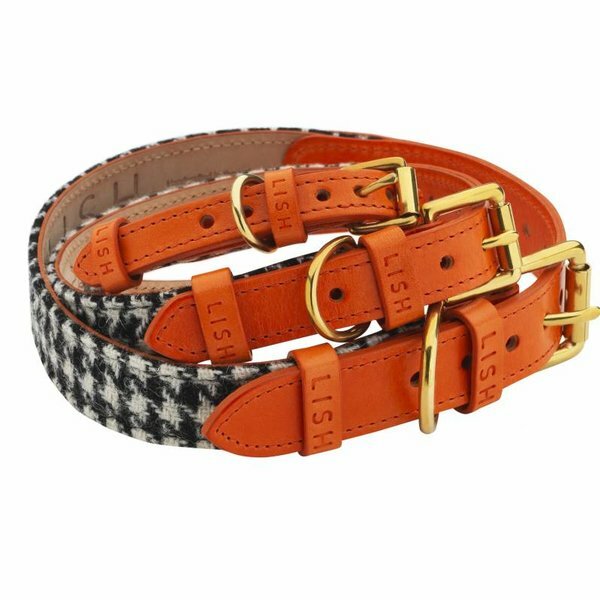 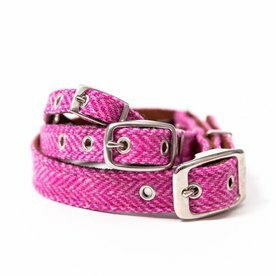 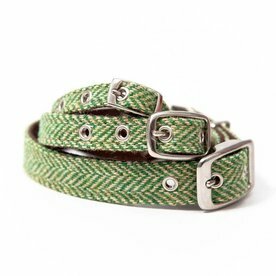 Hanbury Collars are made from the best Italian leather and finest fabrics made for humans and incorporated into these beautiful collars for your special pet! 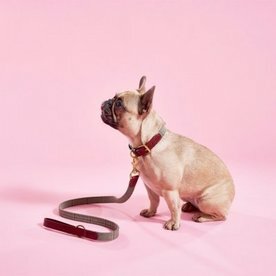 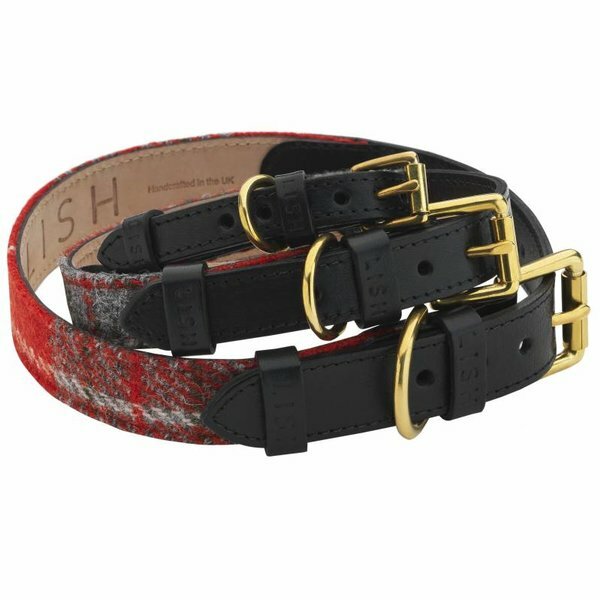 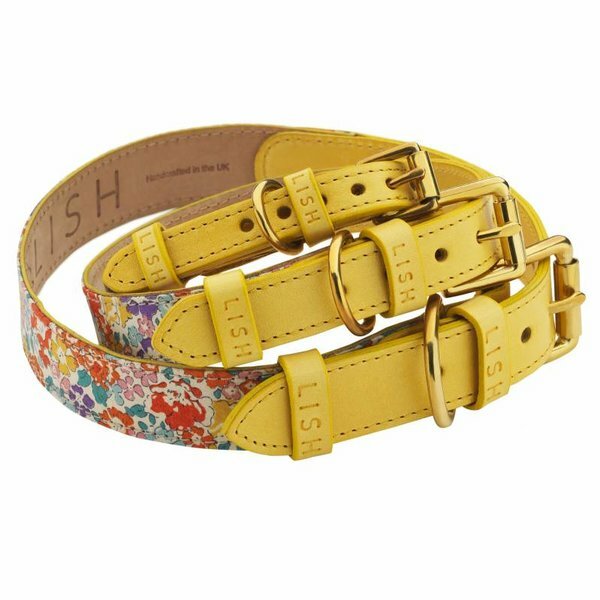 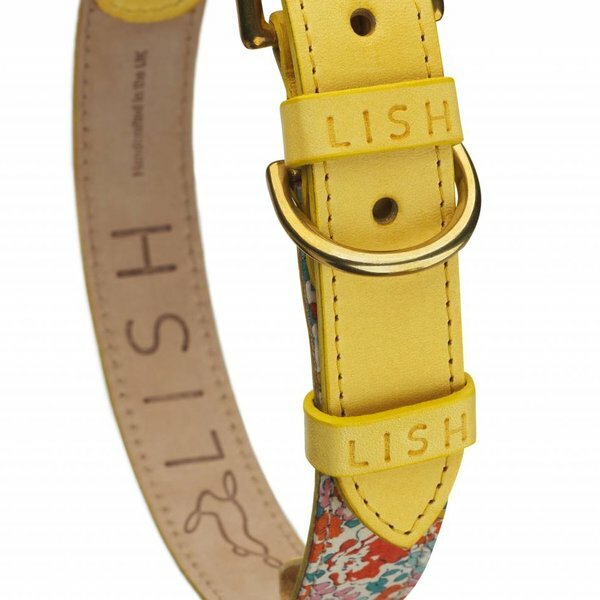 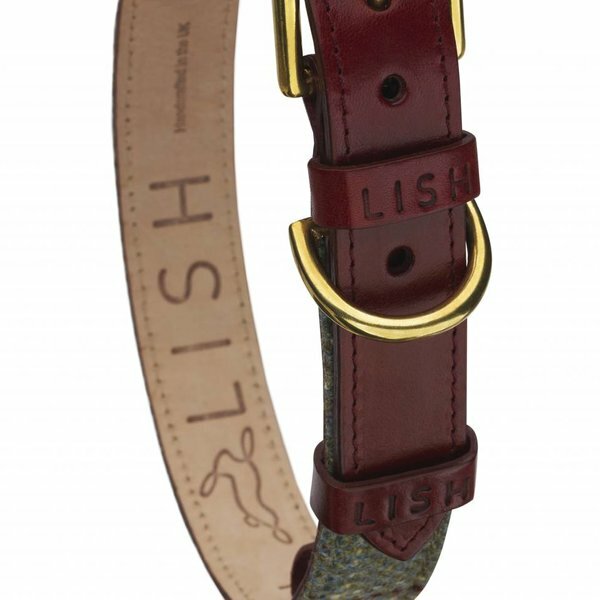 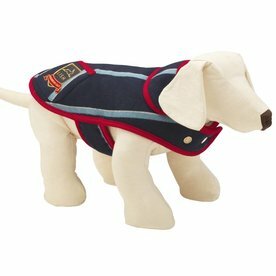 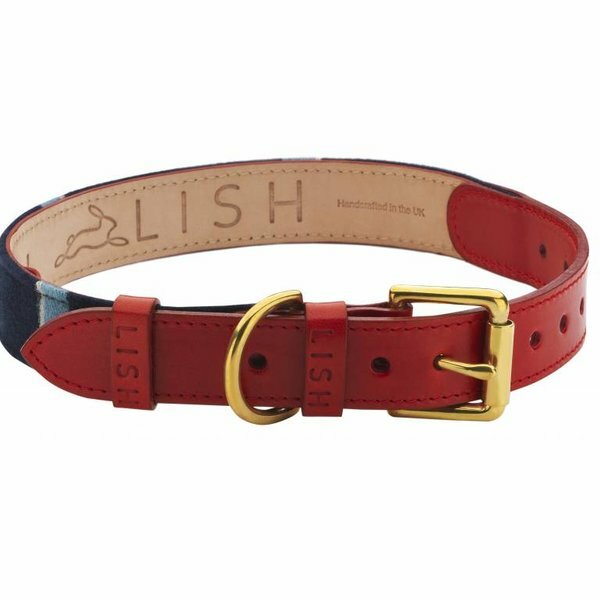 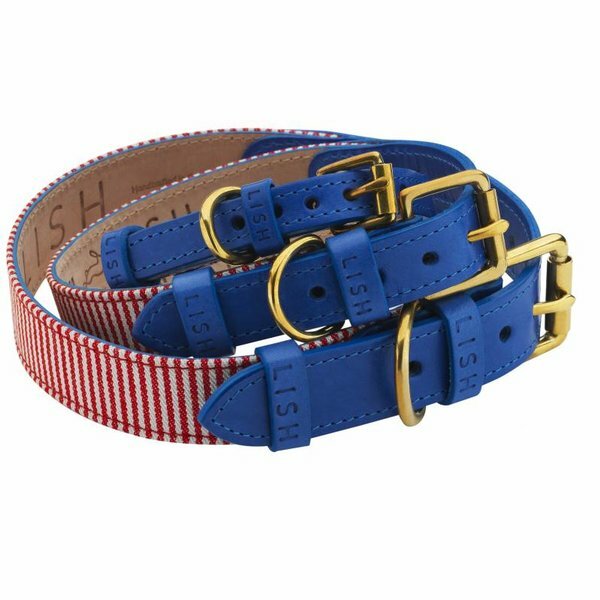 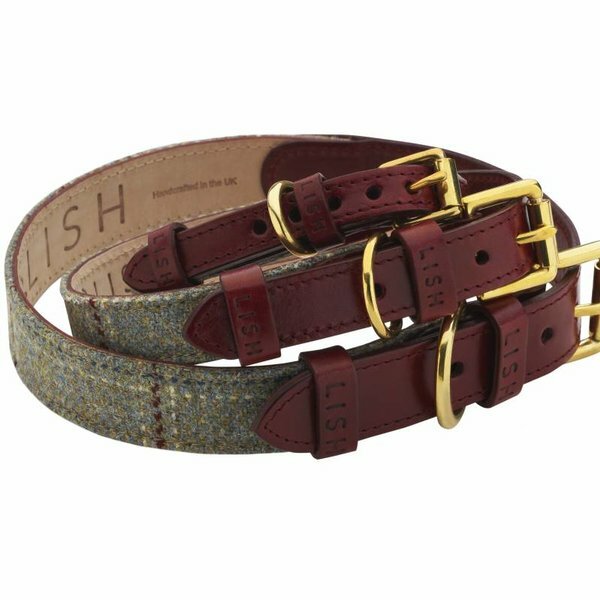 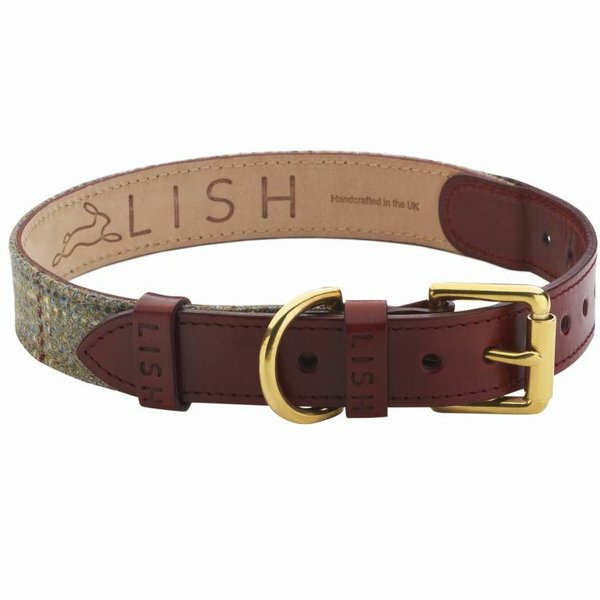 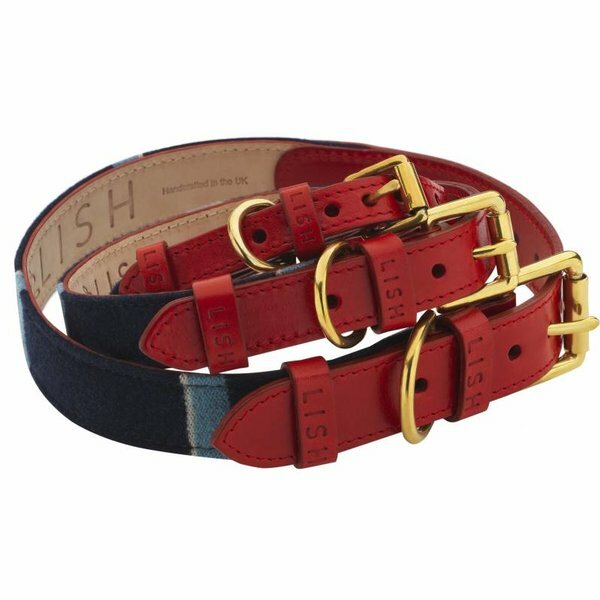 Hand crafted by traditional British saddle makers, from the finest materials to exclusive designs by Lilly Sharavesh founder of LoveMyDog and LISH. 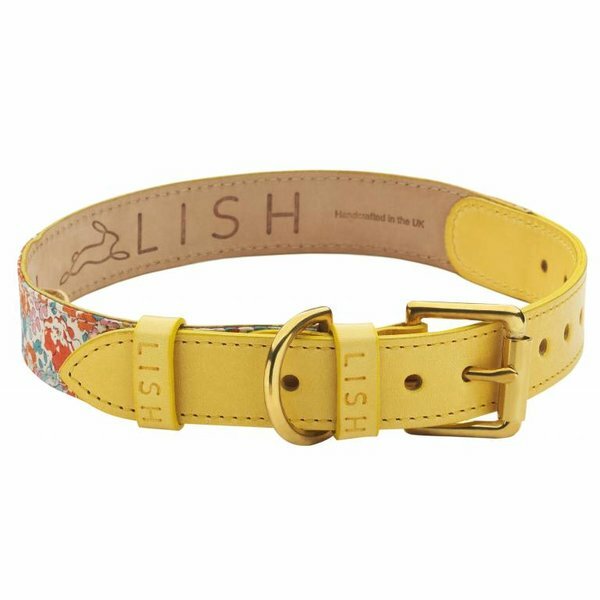 Durable on the outside and lined on the inside with buttersoft nubuck suede, our collars are the ultimate in style and comfort for your dog.